Jackson, Wyo. — The winner of the 2017 National Museum of Wildlife Art Bull-Bransom Award is Rob Dunlavey for illustrations in “Owl Sees Owl,” written by Laura Godwin. 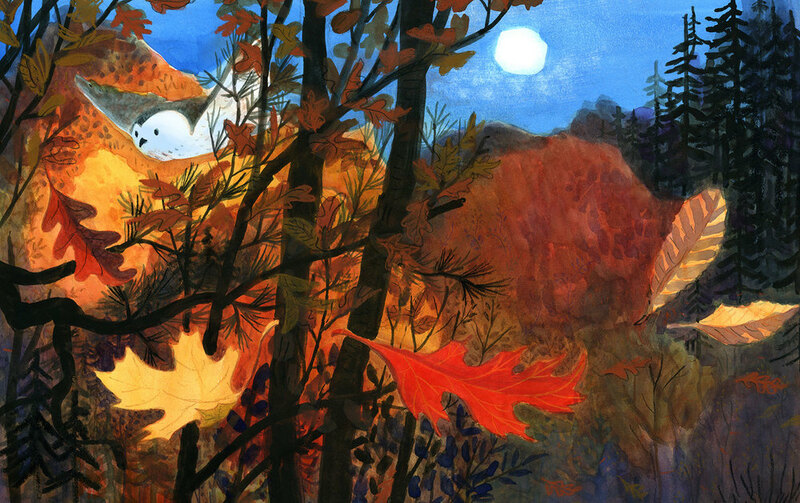 The Bull-Bransom Award is given annually to recognize excellence in the field of children’s book illustration with a focus on nature and wildlife. The National Museum of Wildlife Art hopes to host Dunlavey for various programs in Jackson Hole schools in spring 2018. The Baker’s Dozen is a list of the 13 Best Books for Family Literacy chosen each year by the Pennsylvania Center for the Book. The committee considers the 13 titles—A Baker's Dozen—to be the very best picture books published in 2016. They fulfill the goals of family literacy programs across the nation: to create lifelong readers and lovers of books and to start with the youngest audience—preschool children. "Fans of the classic picture book Owl Babies by Martin Waddell and Patrick Benson will adore this utterly simple picture book in which a baby owl goes off on his first adventure. 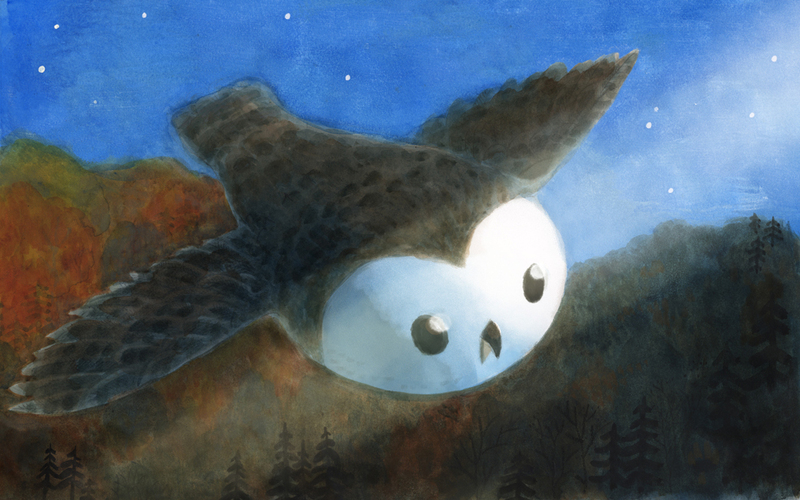 With just three or four words per page, this story follows a baby owl one night as he leaves the safety of his nest (Home/Mama/Brother/Sister) and explores the starry world around him (Soar/Glide/Swoop/Swoosh). Inspired by reverso poetry, the words reverse in the middle when the baby owl is startled upon seeing his reflection in the pond (Owl/Sees/Owl). Afraid of it, little owl takes off toward home, soaring over farms and forests (Swoosh/Swoop/Glide/Soar) until he is finally safely home again (Sister/Brother/Mama/Home)." 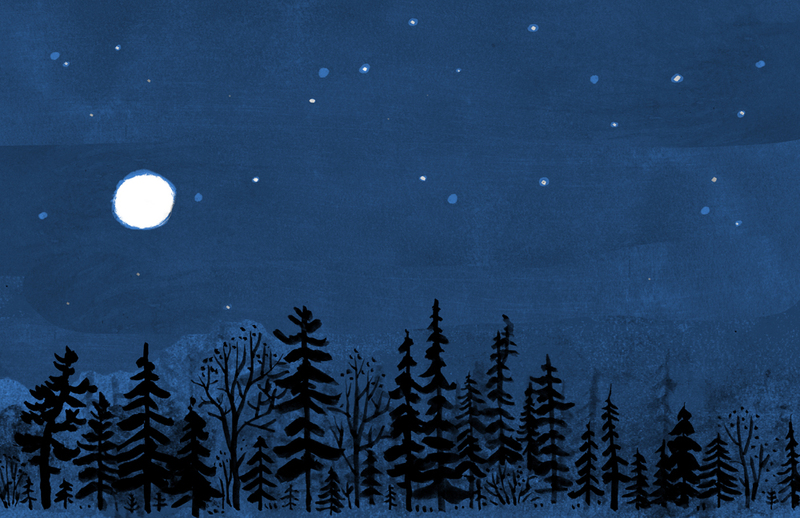 "Leaving the tree trunk where family slumbers, a fledgling owl explores the night world. Wide awake, Owl hops out of the tree nest where mother, brother, and sister sleep soundly and, with a “Jump, Flutter,” and “Flap,” flies above the fall woods with its red and yellow leaves. Soaring upward, Owl’s eyes gleam in the moon’s beam while “Stars Twinkle” and “Mice Scamper.” Spying its reflection in some water, “Owl / Sees Owl,” causing the young bird to turn back home, flying above the mice beneath the stars, past moon beams gleaming in deer’s eyes, and over falling leaves to the family nest. The simple, often alliterative, onomatopoeic text forms a spare poem of single words arranged strategically on double-paged spreads to coordinate symbiotically with the luminous watercolor, colored pencil, ink, collage, and digital media illustrations, visually and verbally tracking Owl’s foray away from and return back home. Deft use of reflected light, bird’s-eye perspective, and a dark palette create an atmosphere of silent wonder. Observant readers will notice text and illustrations repeat in reverse order, beginning with “Home Mama Brother Sister” as Owl departs and closing with “Sister Brother Mama Home” as Owl returns safely home. A perfectly paced, holistically rendered home-away-home story. (Picture book. 3-7)"